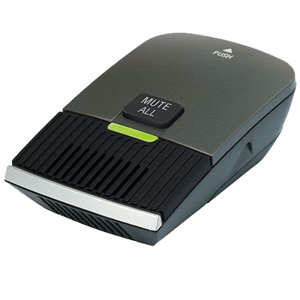 Cordless phones that support from 1 to 4 lines with ranges of 100 feet up to 5 miles. Long range 1 to 4 lines cordless phones and phone systems. One line to multi line cordless phones. DECT 6.0 Dual or expandable cordless phones for home or home office use. Cordless phones for your home and business needs. Panasonic Cordless Phones with 1-4 lines for your home and business use.